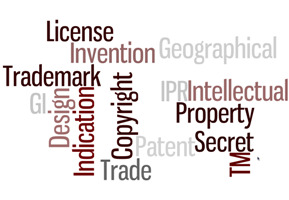 Welcome to the website of the Intellectual Property Facilitation Center (IPFACE), Pune, India. IPFACE aims to promote awareness and adoption of intellectual property rights amongst entrepreneurs and MSMEs in India while also making accessible high-quality IP services and resources. IPFACE is a project of the Venture Center supported by the Ministry of Micro, Small and Medium Enterprises, Government of India and National Chemical Laboratory, Council of Scientific and Industrial Research, India. IPFACE is located at the NCL Innovation Park, Pune, India.